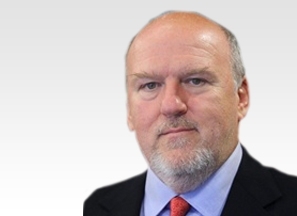 Dr Péter Pal Varga is a highly experienced Spine Surgeon and a key member of the eccElearning Spine Surgery Education Programme faculty. The Spine Surgery Education Programme contains 180 Spine Surgery Lectures, and contains Specialist Certificates and the full Postgraduate Diploma in Spine Surgery. The eccElearning Faculty is made up of over 140 expert spine surgeons and educators from around the world. They have collectively supported the development of the world’s first comprehensive, online postgraduate education programme in a medical sub-speciality, spine surgery. 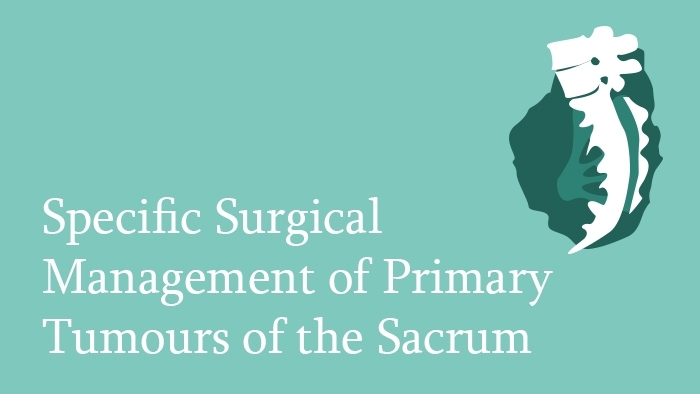 The spine surgery lecture describes unique features of the surgical management of primary tumours of the sacrum. The core key messages include Strict surgical algorithm, postoperative functional deficits, Long follow-up, local recurrence/revision surgery, multicentric data collection needed, long learning curve for the individual surgeon, the evolution of comprehensive spine tumour centres, increasing ethical pressure on the single surgeon and the need of international multidisciplinary collaboration.